JRDN - "Live My Dream"
Sometimes I do not give R&B enough respect on here, but luckily Canadian crooner JRDN returned with a cool and honest track called "Live My Dream." Lines like "I want a video on MTV/When my album drops, It sells a mil first week/I wanna make love to Beyonce/At least one time that’s all/And if Jay-Z kills me /It’ll be a smile on my face, at my funeral," made me somewhat snicker, but not in bad way. It's a great line and showing how blunt he is about his feelings. I took it this song to heart as it is something we can relate too -- living your dream. 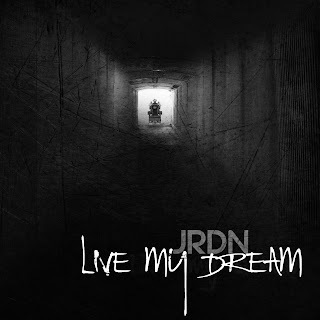 This song is about his dreams, passions, and what he hopes to accomplish. Stream it below via the lyric video.